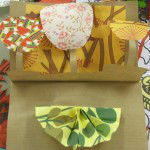 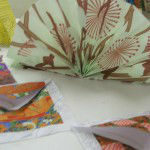 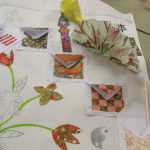 For this project I spent a day with year 10 textile students on presentation techniques using Japanese culture as the theme. 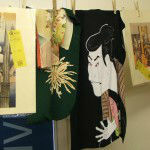 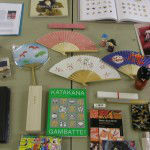 We filled the classroom with hanging kimonos and textiles and lots of unusual artifacts for the students to explore. 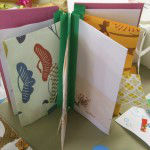 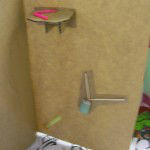 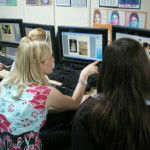 They all worked really hard and produced some amazing pieces of work. 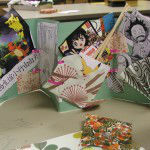 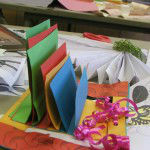 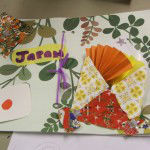 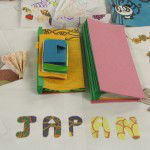 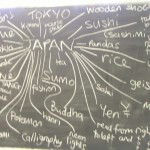 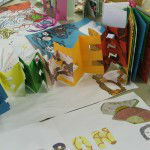 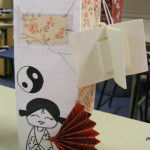 Pool Hayes Arts & Community College, Willenhall: Project with year 10 art groups on Japanese cultural awareness and book art techniques.